FingerTec Newsletter Vol: 09 Year: 2013 | Introducing Demo Kit for Ingressus! FingerTec is proud to release the Ingressus Demo Kit, a portable kit packed in a light suitcase that will make it easy to hold visual demonstrations to potential buyers and resellers. This will allow them to get up close and personal with Ingressus and observe how it functions with other slave terminals through a simple, yet thorough explanation. The Ingressus Demo Kit comes complete with all the devices and accessories required for a demonstration. 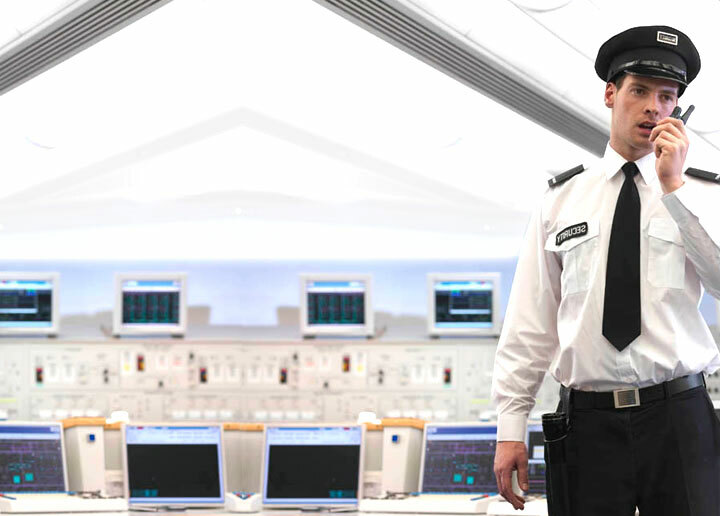 Included in the kit are Ingressus, R2c, k-Kadex and i-Kadex, along with a smoke sensor, a motion detector and an alarm strobe light. Customers will have a better understanding of the concept of using any slave reader as an access control system through the demonstration of the devices and accessories provided in the demo kit. 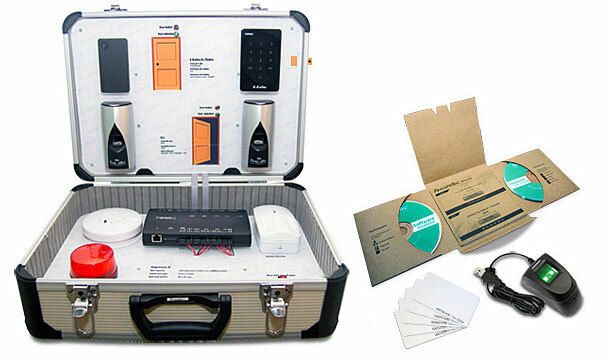 What makes the Ingressus Demo Kit special is its portability. With a measurement of 458 mm x 165 mm x 332 mm and a weight of 6 kg, the mobile demo kit can be carried around easily wherever and whenever there is a need to hold an Ingressus demonstration. Another great feature is the easy setup of the demo kit. All it takes is to plug the power cable into the appropriate electric socket and the demo kit is ready to be presented. A virtual status located in the demo kit serves to indicate when the door is locked and unlocked, providing customers with an idea on how Ingressus functions. If you would like to purchase the Ingressus Demo Kit, contact us by sending an email to info@fingertec.com!